The 2019 Southern Senior Cup will be held in Pelham, Alabama from May 30 - June 2, 2019. Most meals are provided by the Southern Tennis Association. 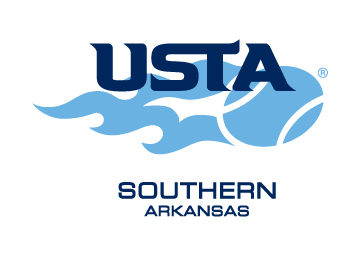 USTA Arkansas covers the entry fee. Players are responsible for their travel and hotel expenses. If you would like to be considered for this year’s team, please fill out the application by April 22, 2019. Minimum age to play 35 years old.